The Crown Chakra is our link to dimensions of reality beyond the material plane. When the Crown Chakra is not fully functioning there might be a lack of spiritual awareness and a consequent difficulty in being able to see beyond third dimensional everyday existence in any meaningful way. Also when there is a need to develop a greater spiritual connection. 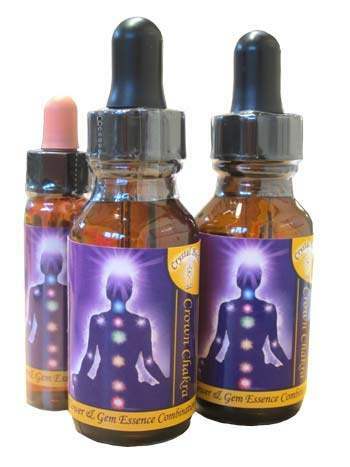 Your Crown Chakra is located in the etheric body in the region of the crown of the head. It opens us to the greater world beyond material existence and connects us with the timeless space of all knowing. 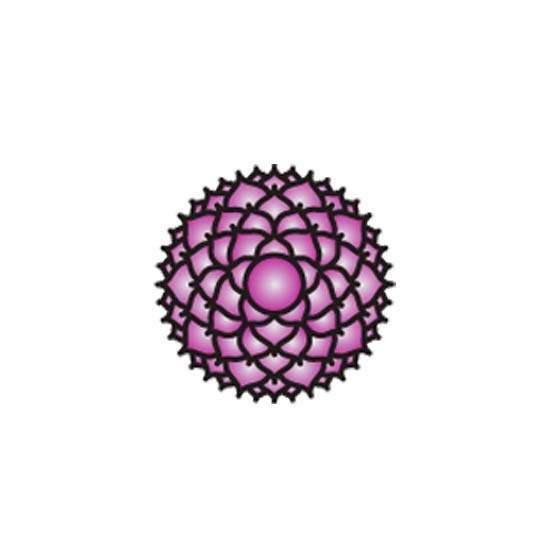 The symbol of the lotus flower has long been related to this chakra and to the state of enlightenment that we can achieve through reaching the consciousness of pure awareness that it represents. Relates to - Violet. Pure Awareness. Spiritual Connection. Integrated Spiritual Body. Musical note B. How to Use Take four drops on the tongue directly from the bottle between two and four times a day. Finish the whole bottle then re-check to see if more of that particular combination or another is needed. We do not recommend taking more than one combination at a time. Preferably take 10 minutes away from food and drink. These are stock level combinations. To gain maximum benefit from your combination we recommend that you take it without further dilution.